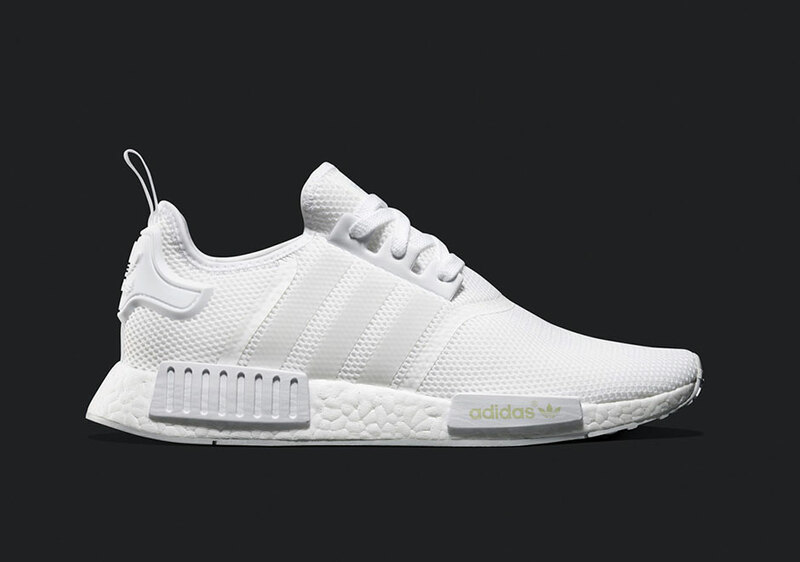 adidas is stepping on fresh Air Max toes this Saturday with the release of a super-clean “Triple White” colorway of the adidas NMD Runner. 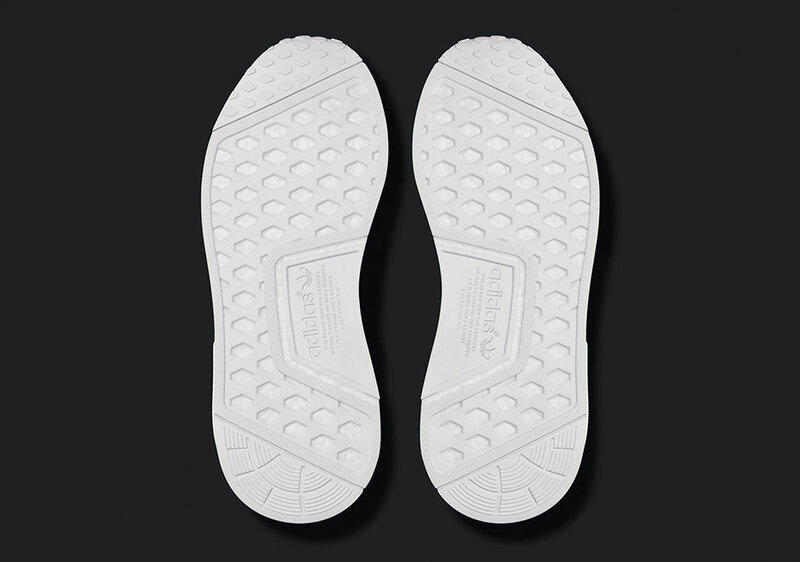 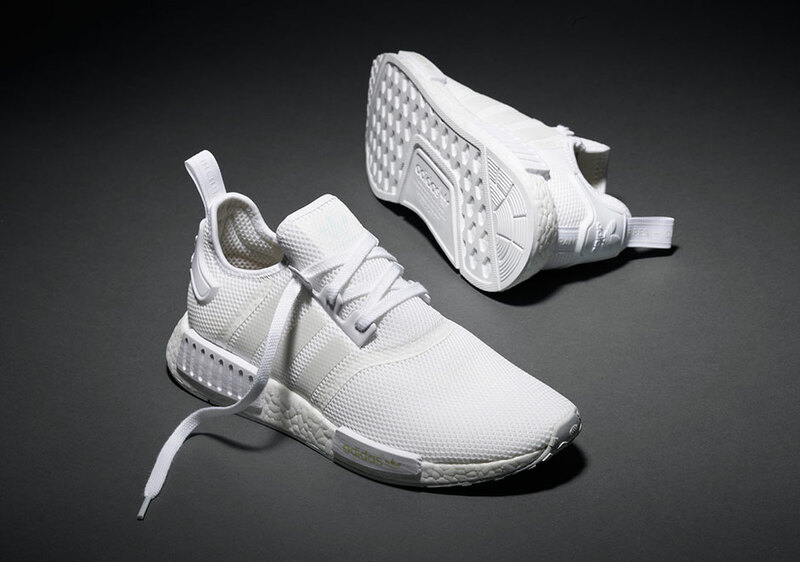 Similar in color-blocking to the Monochrome Pack that dropped last week, this all-white Saturday release opts for basic white/white composition, only you won’t find Primeknit uppers on the shoe. 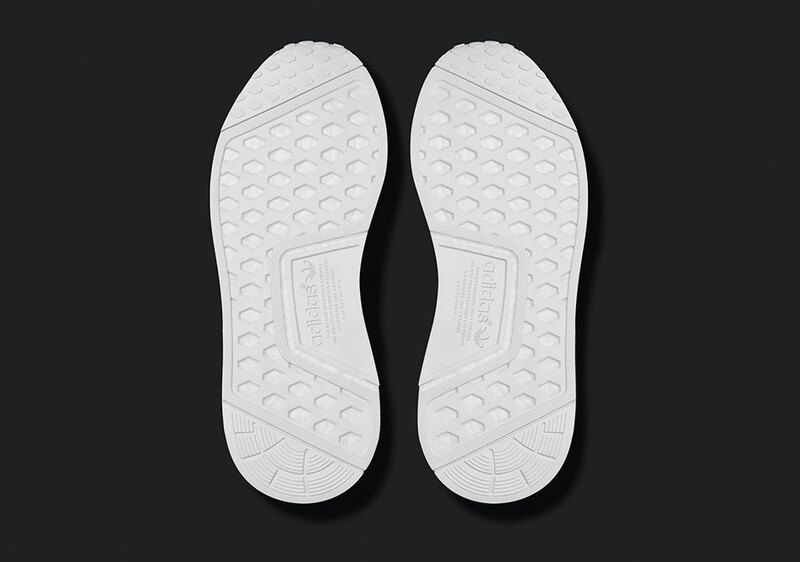 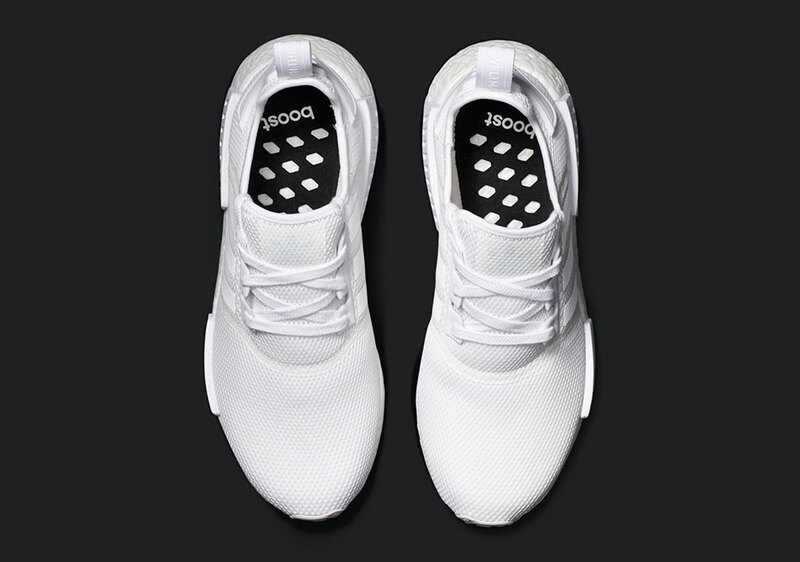 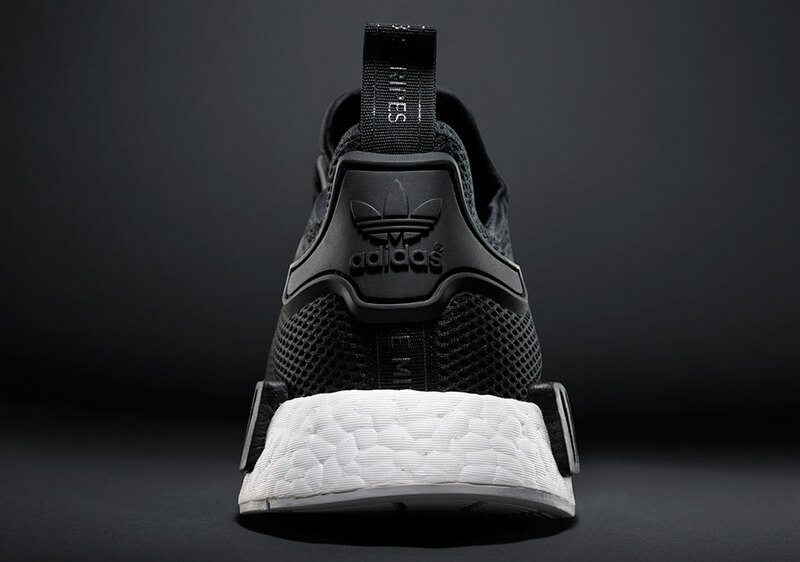 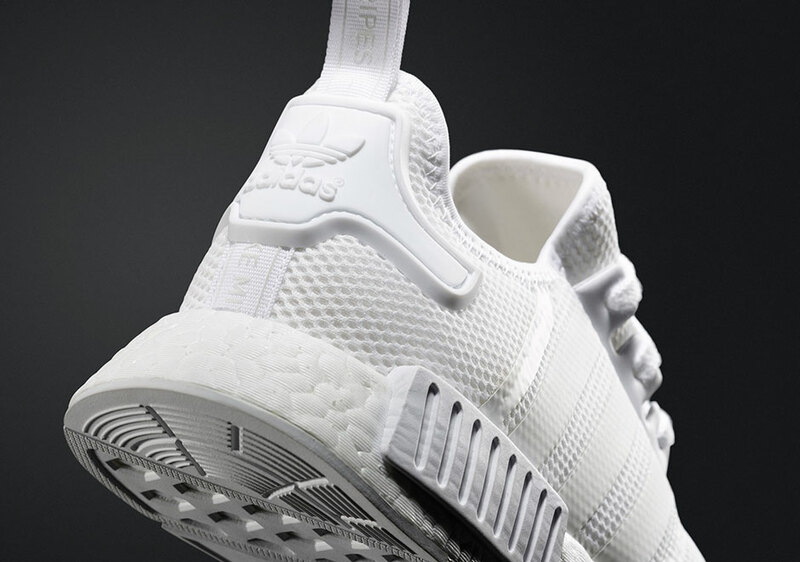 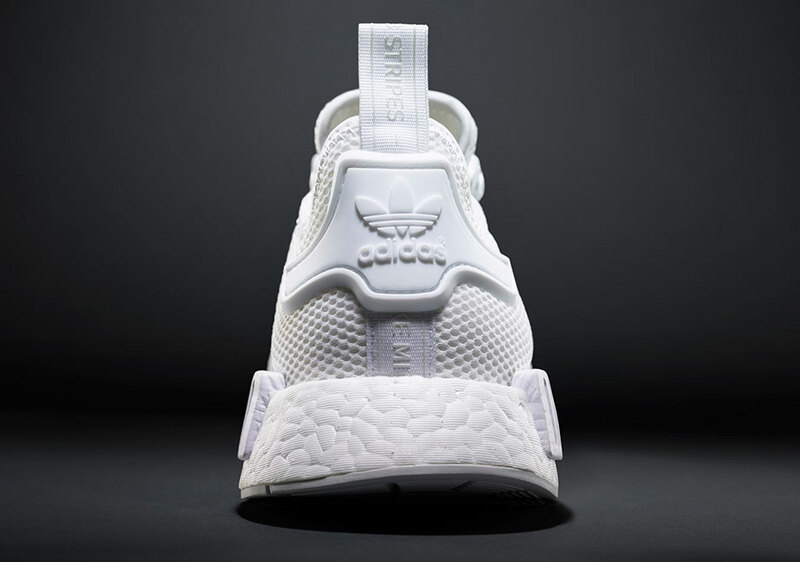 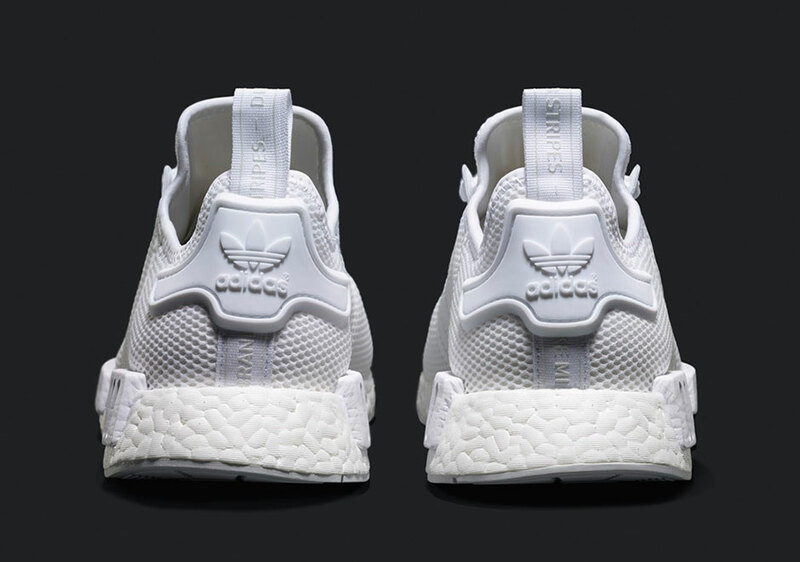 These mesh-based versions of the all-white adidas NMDs are priced at $120 each and will drop at adidas retailers worldwide as well as adidas.com/NMD, so get a detailed look just below. 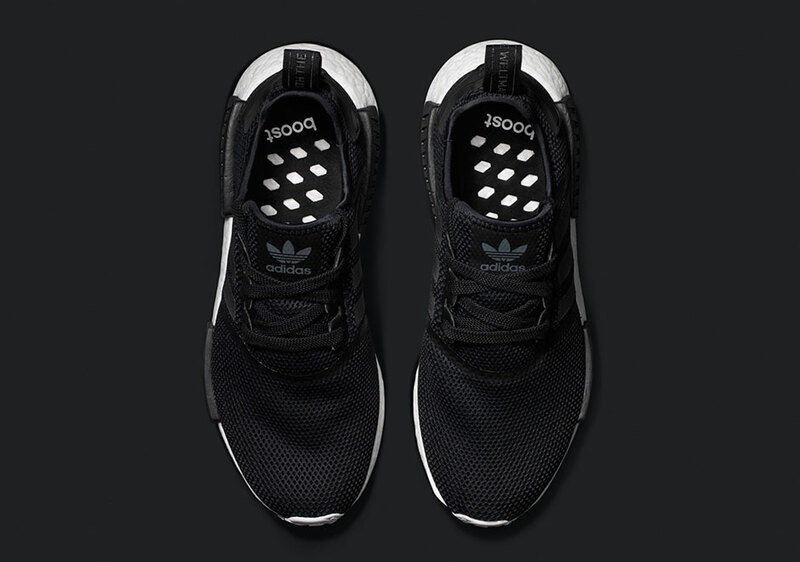 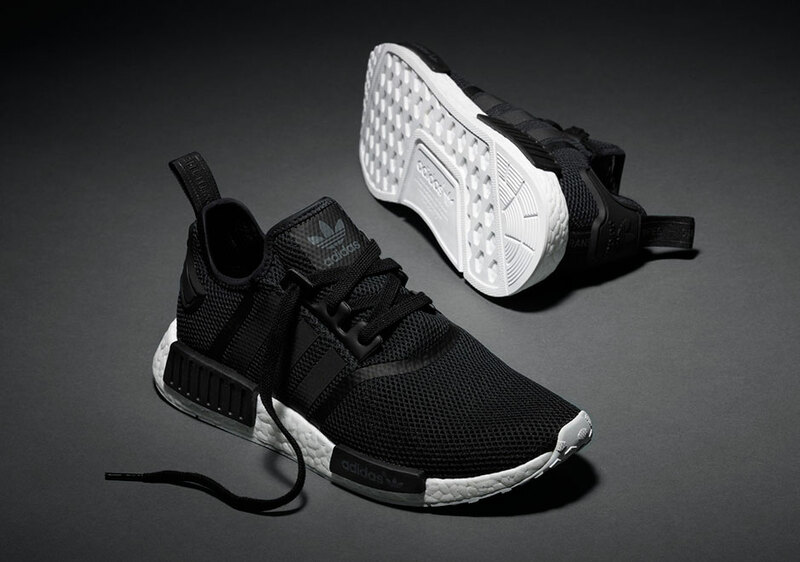 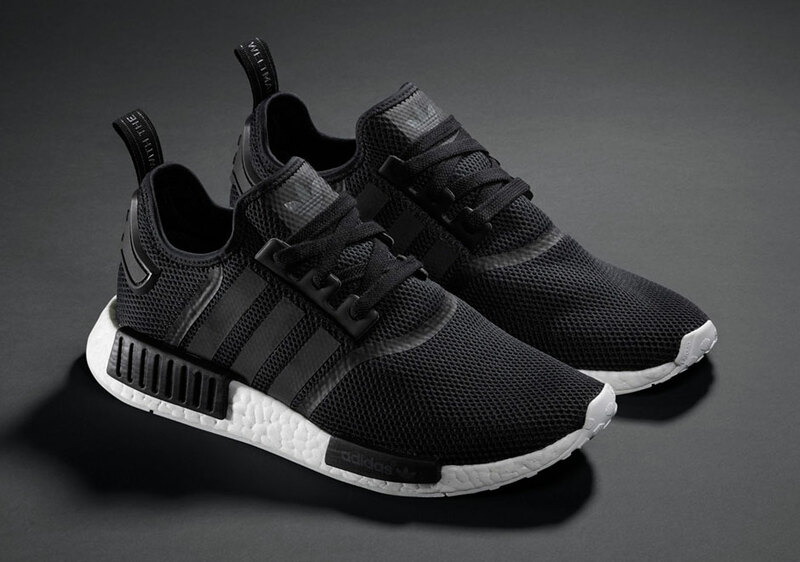 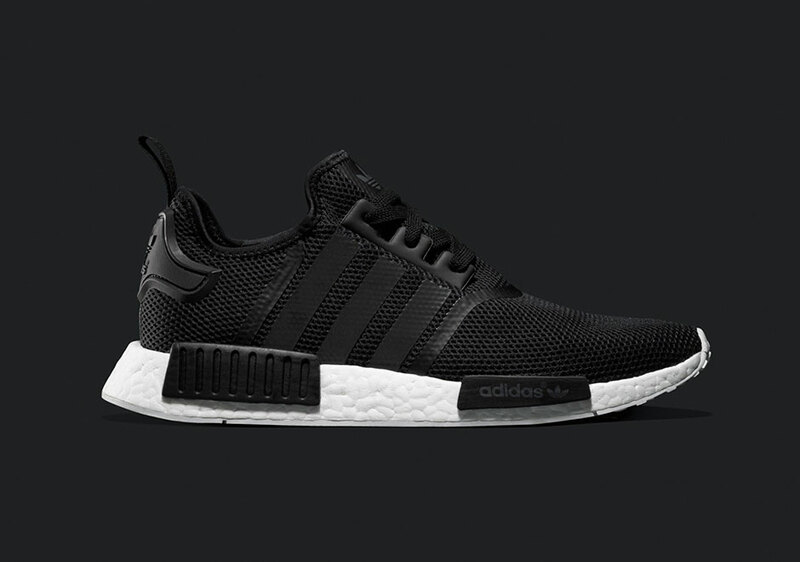 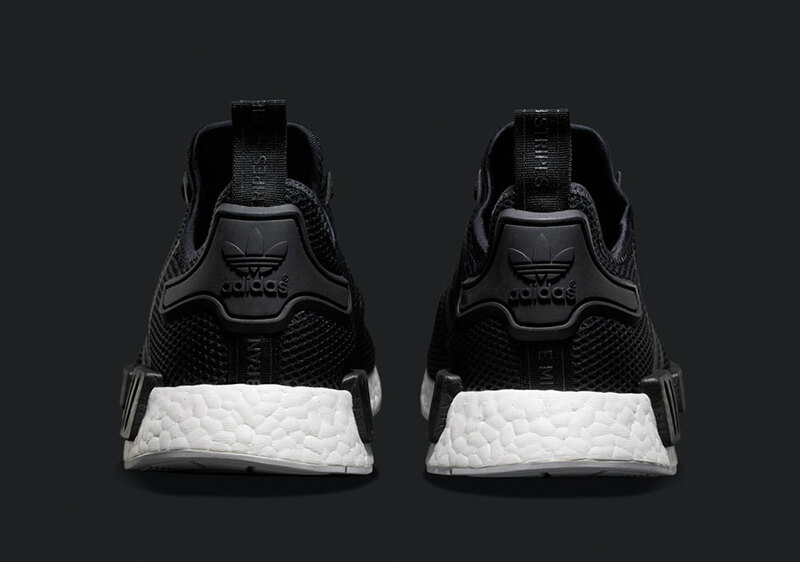 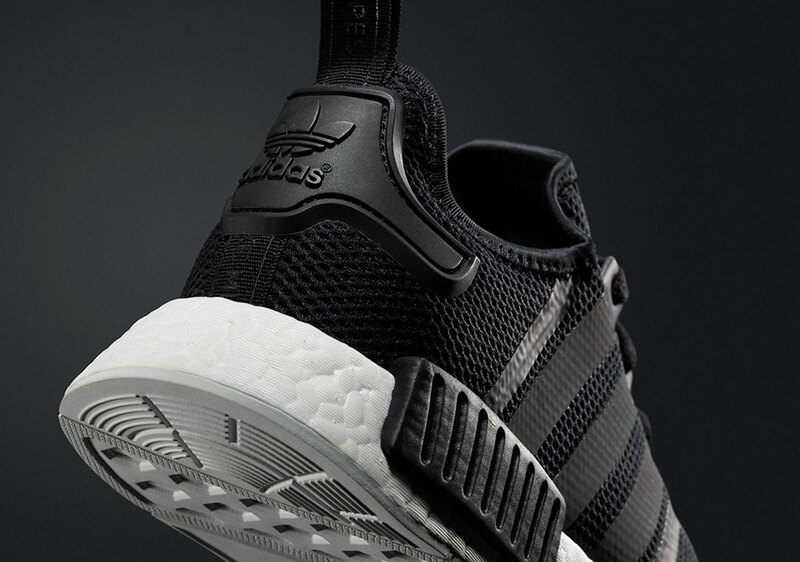 Update: Foot Locker has re-released this colorway in-stores.